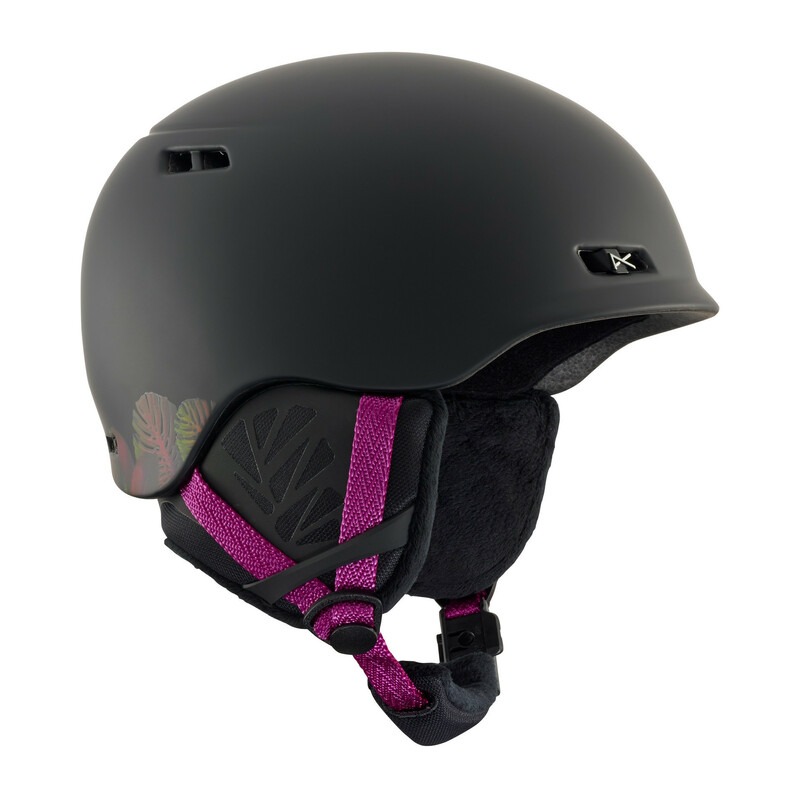 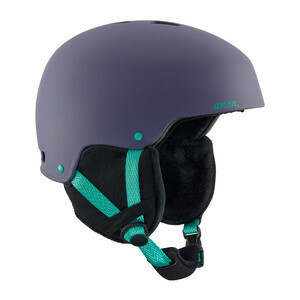 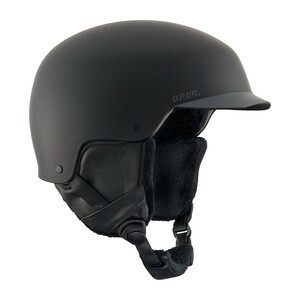 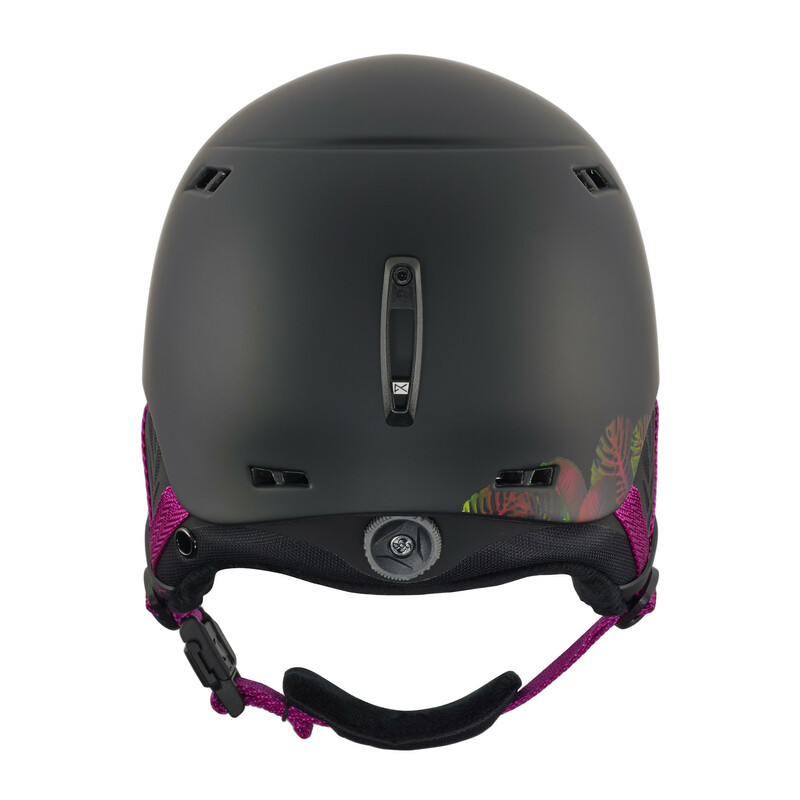 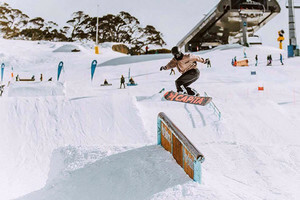 The women’s Anon Griffon helmet features In-Mold shell construction for the best in comfort with a sleek, low-profile fit and feel. 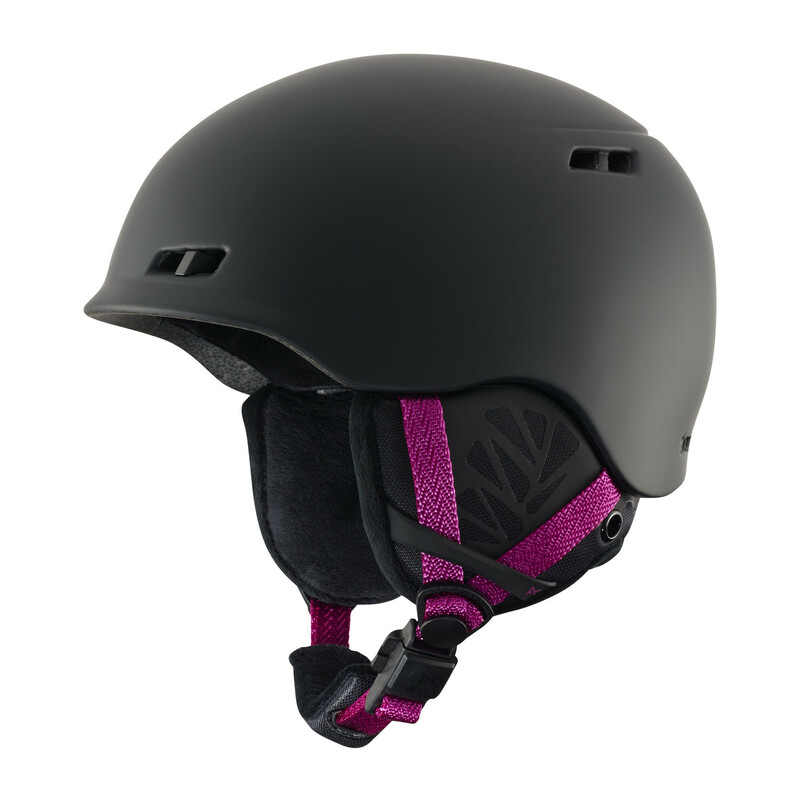 A 360° Boa® Fit System provides easy, on-the-go fit adjustment with the turn of a dial, and the Fidlock® magnetic snap helmet buckle lets you open or close with one hand, even if you’re wearing gloves. 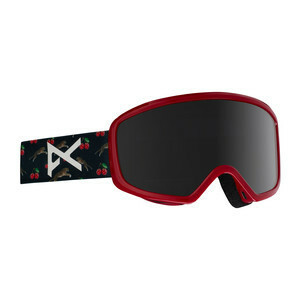 The long-haired fleece liner and ear pads offer maximum warmth and moisture-wicking comfort that’s silky to the touch.